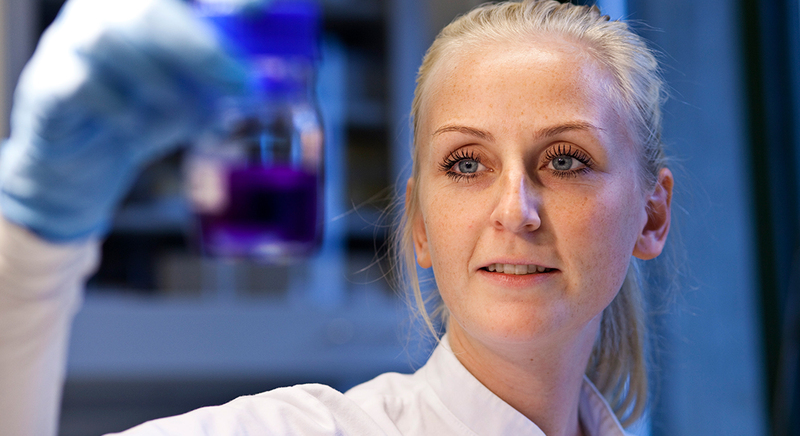 The University of Copenhagen conducts a wide variety of health research, ranging from basic research that maps the smallest building blocks of the body to research into primary healthcare, which contributes tangibly to the prevention and treatment of diseases such as cancer, diabetes, dementia, obesity, antibiotic resistance and cardiovascular disease. Research at the Faculty is of the highest international standard, and can therefore be deemed excellent. Excellent research is fostered by the immense curiosity of talented researchers and their determination to expand knowledge in their field, often leading to ground-breaking and surprising results, which improve the health of both humans and animals.